Buy NOW as we have just 15 in stock with no possibility of getting more. 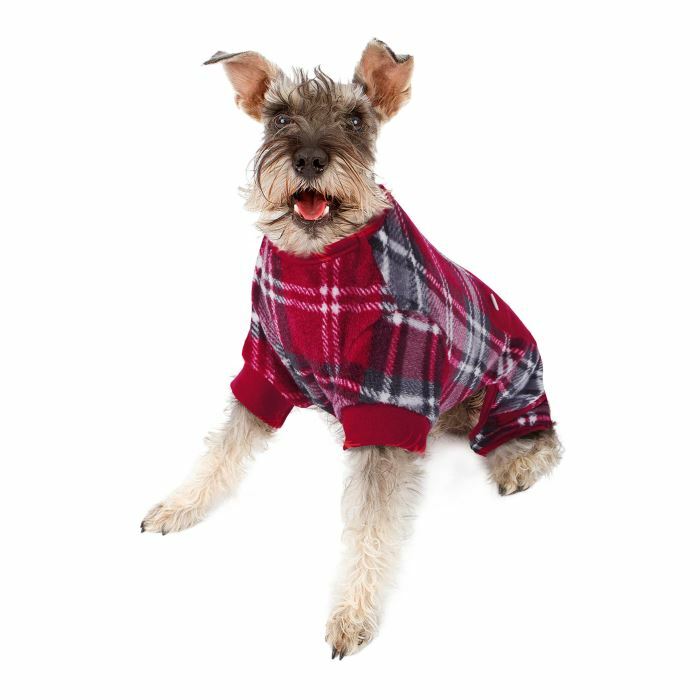 Your dog will stay happy and warm on chilly winter nights in this soft and cozy Red and Black Plaid Dog Pajamas from Pawslife. 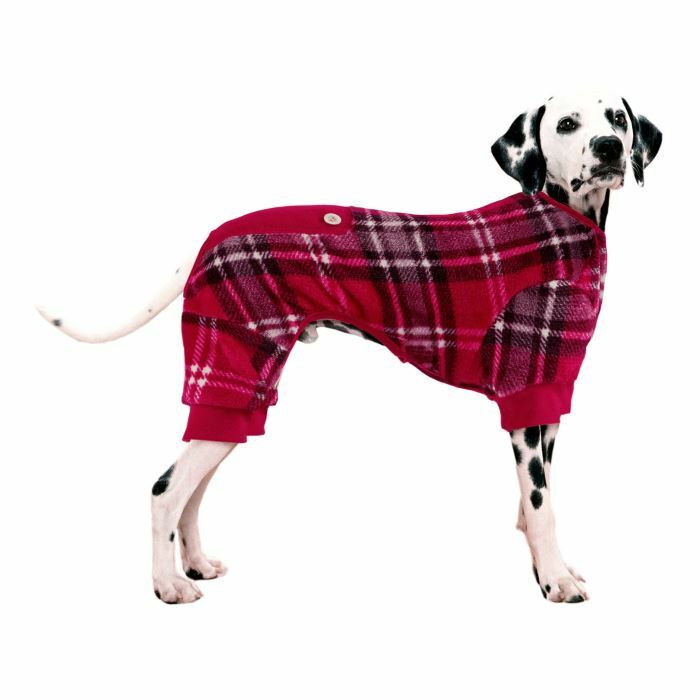 It has stretch cuffs, a decorative cute red flap on the back with button accents, and is conveniently designed to be easy to put on and remove. 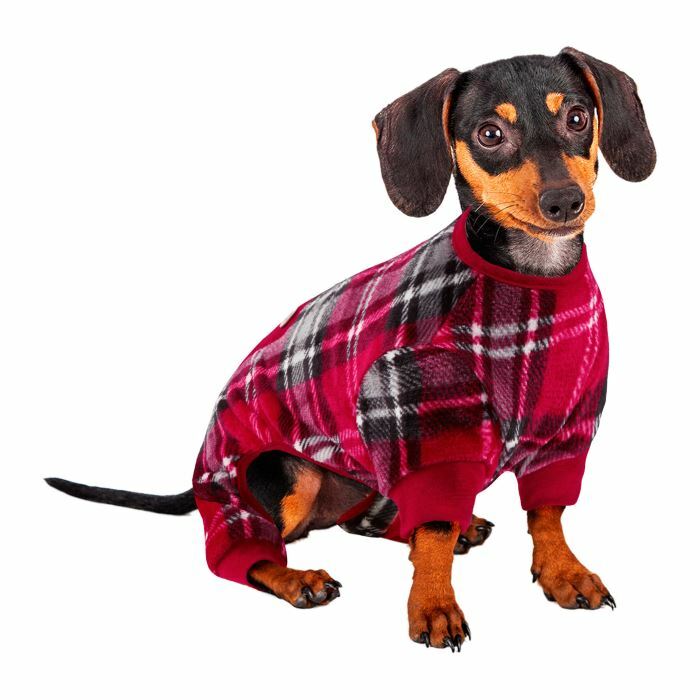 Your dog will stay happy and warm on chilly winter nights in this soft and cozy Red and Black Plaid Pet Pajamas from Pawslife. 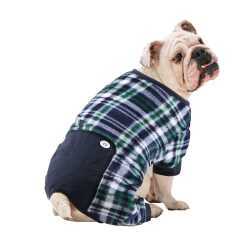 It features an easy on and off design, along with stretch cuffs and a cute decorative flap on the back with button accents.